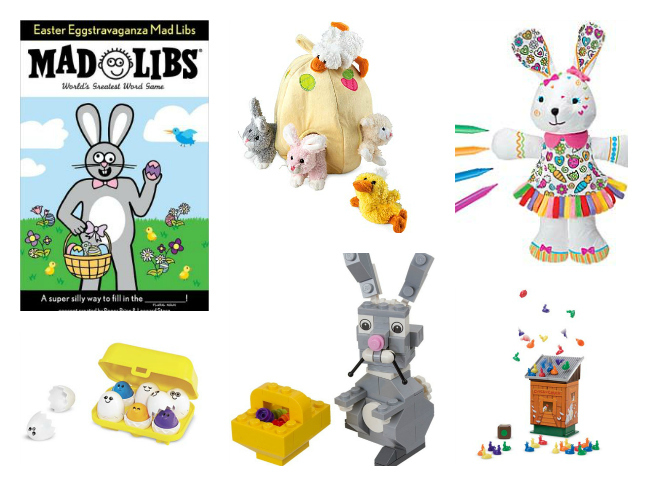 With Easter just around the corner, you better hop to it and get your Easter basket stuffers in order! While chocolate bunnies, jelly beans, and marshmallows may bring smiles, that sugar high soon wears away, so try adding a spring-themed game or craft to the basket as well to avoid the eventual sugar crash. Here are few ideas to get you in the basket shopping mood, and the best part? They’re are all under $25.